Greek coinage of Italy and Sicily originated from local Italiote and Siceliote who formed numerous city states. 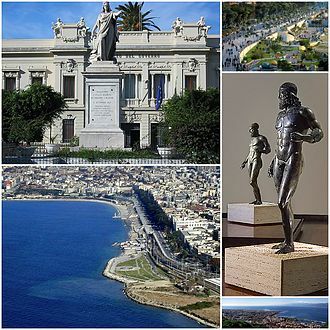 These Hellenistic communities descended from Greek migrants. 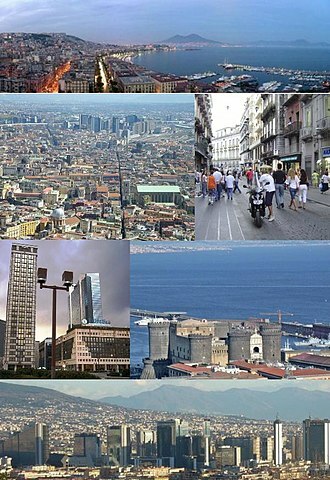 Southern Italy was so thoroughly hellenized that it was known as the Magna Graecia. Each of the polities struck their own coinage. 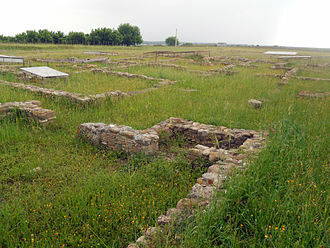 Taras (or Tarentum) was among the most prominent city states. By the second century BC some of these Greek coinages evolved under Roman rule, and can be classified as the first Roman provincial currencies. A common theme in the Italiote coinage was to include portraits of gods or other mythological figures. Some featured animals and other symbols. 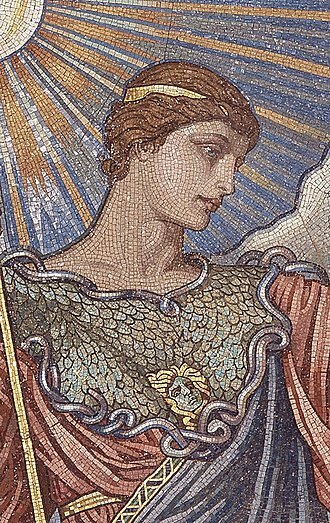 For instance, the coins of Sybaris (Thurium) portrayed goddess Minerva. Inhabitants of Kroton (Crotone) adorned their coinage with images of Hercules. 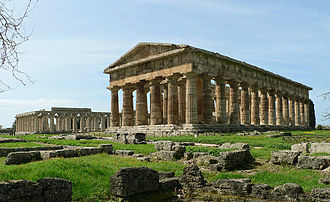 The city of Posidonia (Paestum) had received its name from Greek god Poseidon whose portrait they struck in their coinage. The city was founded by Sybarite colonists, and observes of Posidonian coinage included a symbol of their parent city, the bull. Taras, the most prosperous city state, struck coinage with dolphins and seahorses. 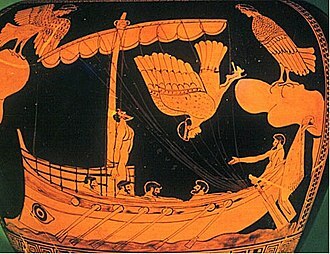 The winged seahorse refers to Poseidon. A certain unusual coin from Neapolis (Naples) portrayed a bull with a human face. One theory for its origin is that it may have celebrated some sort of an alliance with the Romans. 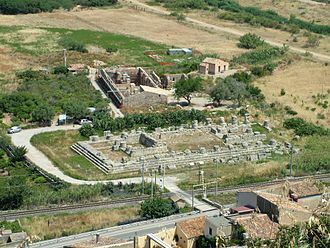 The city of Gelas in Sicily was founded by Rhodian settlers. 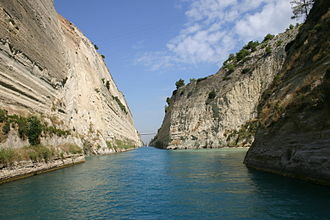 It was originally known as Lindii after their home town Lindos, but the city was renamed after the river Gelas. 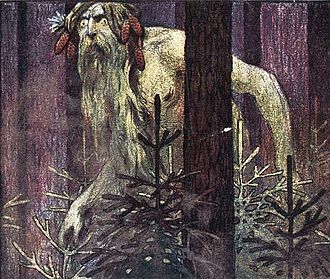 They struck coinage with depictions of the local river god. 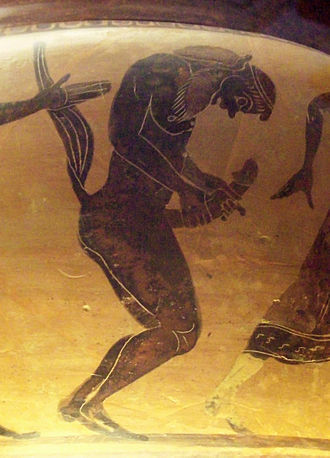 Some tyrants in Magna Graecia advertised their victories in the Olympic Games by striking coinage that referred to these specific achievements. Style of figures in coins can be compared to pottery from the region. This gives clues about when the pottery in question was made. Furthermore, ages of the cities such Sybaris are well known. The weights of silver coinage were inherited from Corinthian merchants. Commercial ties between Corinth and Taras were tight-knit. This brought the Persian weight standard for gold coinage to Magna Graecia. 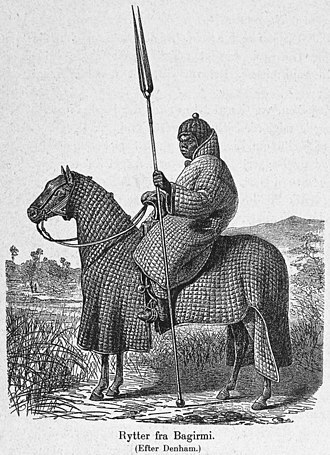 Phocaean standard had also been in use in the region. Later, Aeginetic standard appeared and was briefly used. 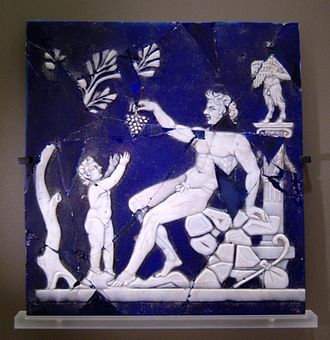 It had been brought to southern Italy by Chalcidian settlers. Cities in the region eventually adopted the Attic standard. 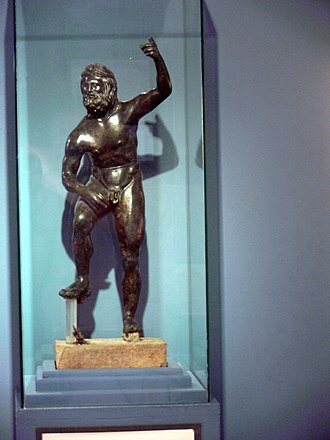 Sicilian (or Macedonian) talent was used for gold rather than a heavier talent used in mainland Greece. 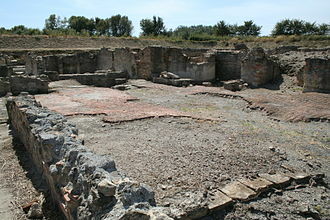 The region of Magna Graecia included originally Greek cities such as Cumae, Herakleia, Kaulonia, Kroton, Lokroi, Neapolis, Metapontum, Sybaris, Taras, Thurii and Rhegion. 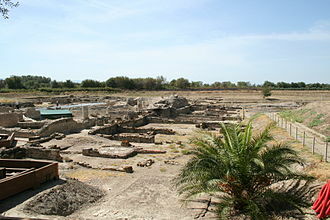 The cities of Taras, Metapontum, Sybaris and Kroton were founded between c. 750 BC – c. 650 BC, and it is likely that they brought their knowledge of recently invented minting straight from their home cities. Coins of Taras from the 4th century BC picture a mounted cavalryman equipped with a shield. At that time no other Greek military equipped cavalry with shields. It can be deduced that the influence of Taras may have been responsible for the spread of shielded cavalry to other Greek polities. Throughout the Greek world it was common that weight standards of Hellenistic coinage decreased in weight over time. One explanation is that, as worn money circulated back to the issuing state, the worn coins were recoined. More noticeable reductions in weight can be occasionally attributed to a single event. During the Pyrrhic War (280–275 BC) coinage of Taras decreased in size noticeably, and the war also impacted coinage of certain other Greek polities in Italy. Silver coinage of Taras, Kroton, Herakleia, Thurii and Metapontum were 7.9 g in weight before the war, but decreased in weight and size to 6.6 g. Subsequent issue of Tarantine coins also suffered from debasement of five percent. This downward evolution was significantly affected by the financial strain caused by warfare for the Greek polities. For instance, countering the expansion of Rome caused considerable pressure for the Italiote city states. Naxos was the oldest Greek city on the island. Chalcidean settlers founded the city in 735 BC. It was also the first city on the island to issue coinage. 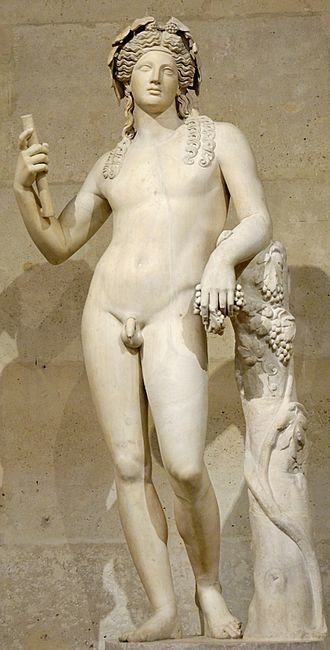 The city grew rich from producing wine, and it honoured the god Dionysos on their first coinage. 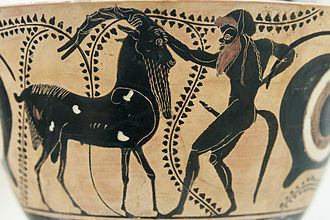 Satyrs were another common theme on their coinage. Katana, founded in 730 BC by colonists moving out of the city of Naxos, was known for its masterful engravers whose work resulted in very fine coinage. 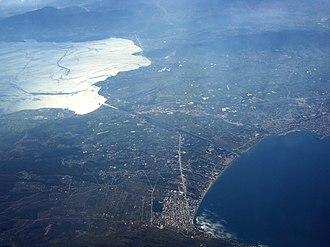 Dionysios I, tyrant of Syracuse, destroyed the city of Naxos in 403 BC. 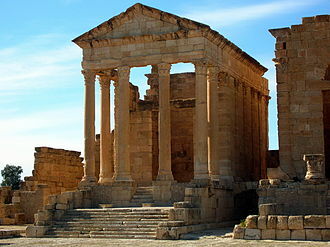 Survivors from Naxos founded the city of Tauromenion in 358 BC. 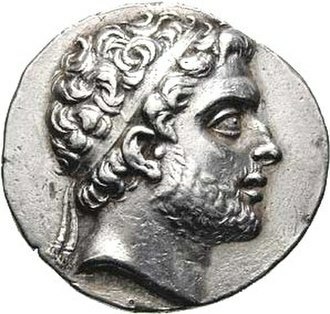 Himera and Zancle were two other early issuers of coinage on the island of Sicily. They were also founded by Chalcidean settlers. During the 4th century BC coinage became scarce. Punic coins and Corinthian staters were the principal currencies in circulation. Carthaginian expansion in Sicily caused this disruption of the local monetary system. However, native Sicilian coinage lost even more ground during the 3rd century BC and largely disappeared. 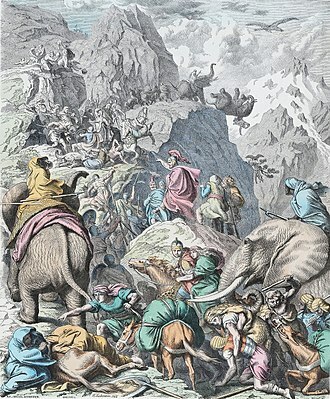 The Second Punic War was the cause of this latter disruption. Only rarely bronze coins were struck. The Second Punic War had similar effects in the Southern Italy. In the 6th century BC Syracuse began minting their own coinage. They used Attic-Euboic weight standard, and it was rapidly adopted by the other polities of Sicily. In the 5th century a strong government and widely militarized society ruled by tyrants left behind abundant coinage. By 210 BC Rome was controlling all of the Greek cities in the region. At the beginning of the next century a clear Roman influence on the Greek coinage can be noticed. Both iconography and style of the coins had changed. Greek coinage from this period can be classified as the first instances of Roman provincial currency. ^ Henry Noel Humphreys (1851). Ancient Coins and Medals: An Historical Sketch of the Origin and Progress of Coining Money in Greece and Her Colonies; Its Progress with the Extension of the Roman Empire; and Its Decline with the Fall of that Power. Grant & Griffith. p. 43–45. ^ a b c d Wayne Sayles (20 November 2007). Ancient Coin Collecting II: Numismatic Art of the Greek World. F+W Media, Inc. pp. 33–39. ISBN 0-89689-516-5. ^ Gerald P. Schaus; Stephen R. Wenn (2 August 2009). 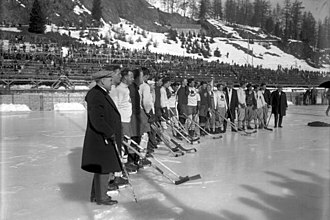 Onward to the Olympics: Historical Perspectives on the Olympic Games. Wilfrid Laurier Univ. Press. pp. 187, 190. ISBN 978-1-55458-779-7. ^ Samuel Birch (2 April 2015). History of Ancient Pottery. Cambridge University Press. p. 264. ISBN 978-1-108-08190-0. ^ Hands, Alfred Watson (1909). Coins of Magna Graecia: the coinage of the Greek colonies of southern Italy. p. 308–309. 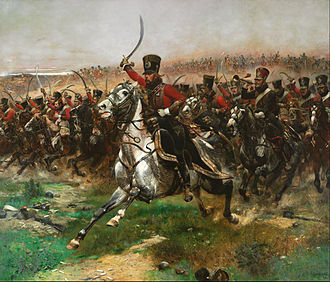 ^ Sir William Ridgeway (1976). The Origin of Metallic Currency and Weight Standards. CUP Archive. p. 304. GGKEY:70WJ4D8RWCP. ^ Henry Noel Humphreys (1869). The Coin Collector's Manual; Or, Guide to the Numismatic Student in the Formation of a Cabinet of Coins: Comprising an Historical and Critical Account of the Origin and Progress of Coinage, from the Earliest Period to the Fall of the Roman Empire; with Some Account of the Coinages of Modern Europe, More Especially of Great Britain. Bell & Daldy. pp. 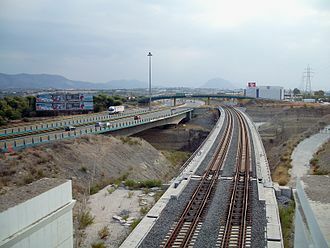 66–72. ^ The Edinburgh Encyclopædia Conducted by David Brewster, with the Assistance of Gentlemen Eminent in Science and Literature. J. and E. Parker. 1832. p. 546. ^ a b Christopher Howgego (11 September 2002). Ancient History from Coins. Routledge. pp. 114–115. ISBN 978-1-134-87784-3. ^ Saturday Review: Politics, Literature, Science and Art. Saturday Review. 1873. p. 223. ^ Duncan Head (April 2012). Armies of the Macedonian and Punic Wars. Lulu.com. p. 233. ISBN 978-1-326-25656-2. 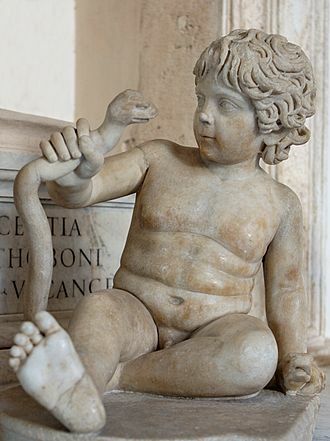 ^ a b c A Companion to Greek Studies. CUP Archive. pp. 547–548. GGKEY:KAKSS01QG2W. ^ Wayne G. Sayles (July 2003). 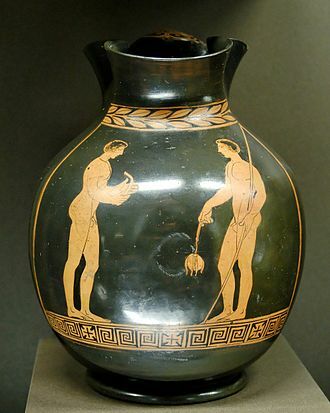 Ancient Coin Collecting. F+W Media, Inc. p. 21. ISBN 0-87349-515-2. Greek presence in Italy begins with the migrations of the old Greek Diaspora in the 8th century BC, continuing down to the present time. They are believed to be remnants of the ancient and medieval Greek communities, alongside this group, a smaller number of more recent migrants from Greece lives in Italy, forming an expatriate community in the country. Today many Greeks in Southern Italy follow Italian customs and culture, in this same time, Greek colonies were established in places as widely separated as the eastern coast of the Black Sea and Massalia. They included settlements in Sicily and the part of the Italian peninsula. The Romans called the area of Sicily and the foot of the boot of Italy Magna Graecia, the ancient geographers differed on whether the term included Sicily or merely Apulia and Calabria — Strabo being the most prominent advocate of the wider definitions. During the Early Middle Ages, new waves of Greeks came to Magna Graecia from Greece and Asia Minor, Griko is the name of a language combining ancient Doric, Byzantine Greek, and Italian elements, spoken by people in the Magna Graecia region. There is rich oral tradition and Griko folklore, limited now, though numerous, to only a few thousand people. 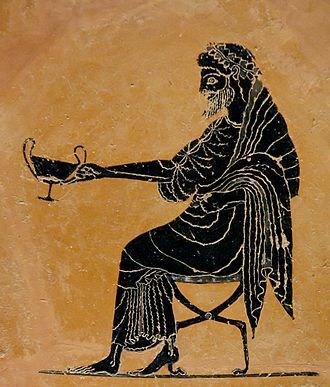 Records of Magna Graecia being predominantly Greek-speaking, date as late as the 11th century and these emigres were grammarians, poets, printers, musicians, architects, artists, philosophers, scientists and theologians. In the decades following the Ottoman conquest of Constantinople many Greeks began to settle in territories of the Republic of Venice, in 1479 there were between 4000 and 5000 Greek residents in Venice. Moreover, it was one of the economically strongest Greek communities of that time outside the Ottoman Empire and this was the first official recognition of the legal status of the Greek colony by the Venitian authorities. In 1539 the Greeks of Venice were permitted to begin building their own church, although most of the Greek inhabitants of Southern Italy became entirely Italianized during the Middle Ages, pockets of Greek culture and language remained and survived into modern times. This is due to the fact that the traffic between southern Italy and the Greek mainland never entirely stopped, for example, Greeks re-colonized the region in the 16th and 17th centuries. This happened in reaction to the conquest of the Peloponnese by the Ottoman Turks, especially after the fall of Coroni large numbers of Greeks and Albanians sought, and were granted, refuge in the areas of Calabria and Sicily. The Greeks from Coroni - the so-called Coronians - belonged to the nobility and they were granted special privileges and given tax exemptions. 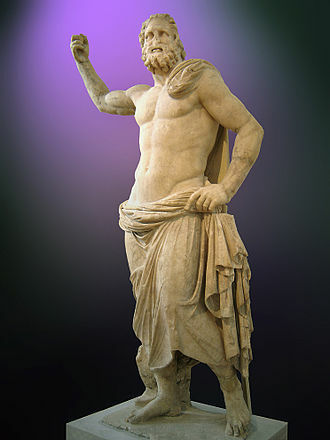 Another part of the Greeks that moved to Italy came from the Mani region of the Peloponnese, the Maniots were known for their proud military traditions and for their bloody vendettas. These migrations strengthened the depopulated Italian south with a culturally vibrant, the Griko people are a population group in Italy of ultimately Greek origin which still exists today in the Italian regions of Calabria and Apulia. The Griko people traditionally spoke the Griko language, a form of the Greek language combining ancient Doric, some believe that the origins of the Griko language may ultimately be traced to the colonies of Magna Graecia. Gela, is a city and comune in the Autonomous Region of Sicily, the largest for area and population in the islands southern coast. It is part of the Caltanissetta province, being the only comune in Italy with a population and area that exceeds those of the provinces capital. Founded by Greek colonists from Rhodes and Crete in 689 BC, in 1943 Gela was the first Italian beach reached by allies during the Invasion of Sicily from the allies. 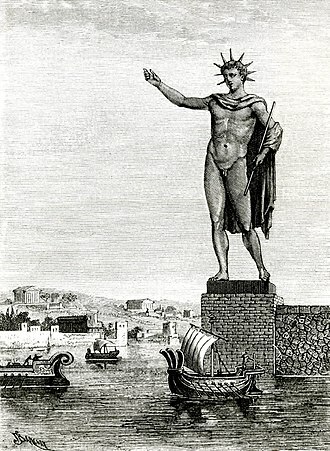 The city was founded around 688 BC by colonists from Rhodes, the city was named after the river Gela. 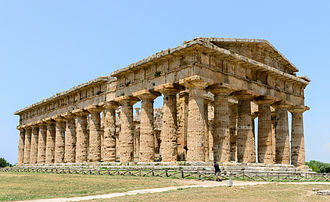 The Greeks established many colonies in the south of what is now Italy, Gela flourished and after only a century, a group of Geloi founded the colony of Agrigento. The expansion, led to economic and social strain, causing the plebs to leave the city, the revolt was opposed by the high priest of Diana and the exiled plebs returned to Gela. For over a century no further mention is made about the politics of the city, until the ancient historians note that a tyrant, Cleander. 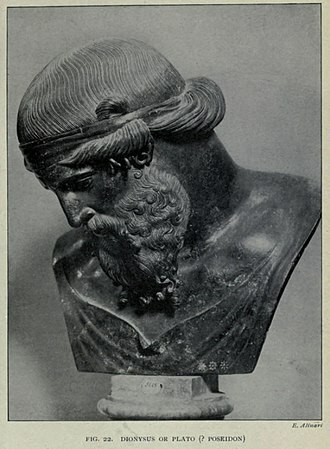 After his death, power transferred to his brother Hippocrates, who conquered Callipoli, Naxos, only Syracuse, with the help of her former colonizing city and Corcyra, managed to escape the Gelese expansion. 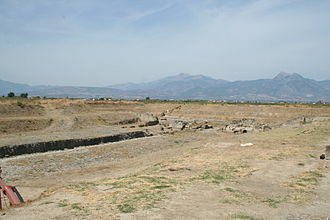 When Camarina, a Syracusan colony, rebelled in 492 BC, after having defeated the Syracusan army at the Heloros river, he besieged the city but was convinced to retreat in exchange for possession of Camarina. The tyrant lost his life in 491 in a battle against the Siculi, Hippocrates was succeeded by Gelo, who, in 484, conquered Syracuse and moved his seat of government there. His brother Hiero was given control over Gela, when Theron of Agrigento conquered Himera and a Carthaginian army disembarked in Sicily to counter him, he asked for help from Gela and Syracuse. 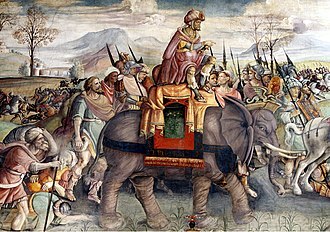 Gelo and Hiero were victorious in the subsequent battle of Himera, after the death of Gelo, Hiero moved to Syracuse, leaving Gela to Polyzelos. Thenceforth the history of the city becomes uncertain, it has suggested that the citizens freed themselves from the rule of tyrants. Lindos is an archaeological site, a town and a former municipality on the island of Rhodes, in the Dodecanese, Greece. Since the 2011 local government reform it is part of the municipality Rhodes, the municipal unit has an area of 178.900 km2. It lies on the east coast of the island and it is about 50 km south of the town of Rhodes and its fine beaches make it a popular tourist and holiday destination. Lindos is situated in a bay and faces the fishing village. 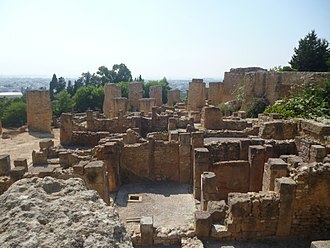 Lindos was founded by the Dorians led by the king Tlepolemus of Rhodes and it was one of six Dorian cities in the area known as the Dorian Hexapolis. 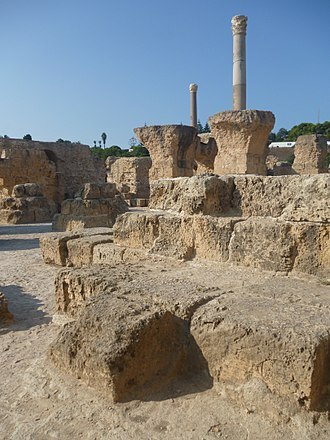 The eastern location of Rhodes made it a meeting place between the Greeks and the Phoenicians, and by the 8th century Lindos was a major trading centre. 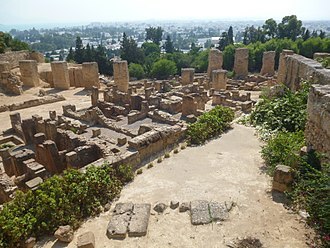 In the 6th century it was ruled by Cleobulus, one of the Seven Sages of Greece, the importance of Lindos declined after the foundation of the city of Rhodes in the late 5th century. In classical times the acropolis of Lindos was dominated by the temple of Athena Lindia.